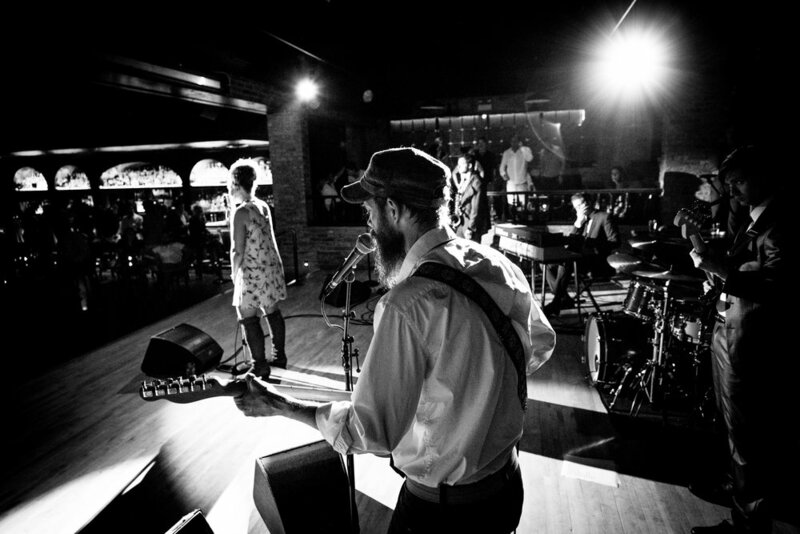 Brooke & The Nice Things plays solid originals drenched in the spirit of soul to make you move and covers that you didn't know were your favorites till you heard them at the show. 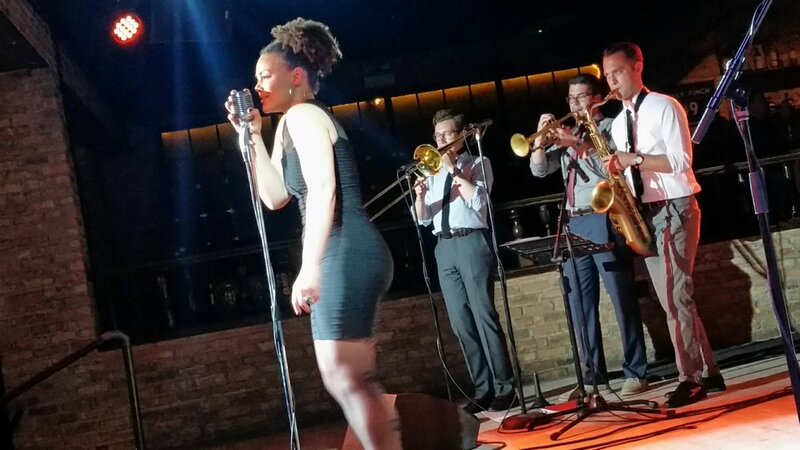 Brooke & The Nice Things are too young to be old school; however, their influences undoubtedly reflect the Golden Era of Rhythm and Blues. 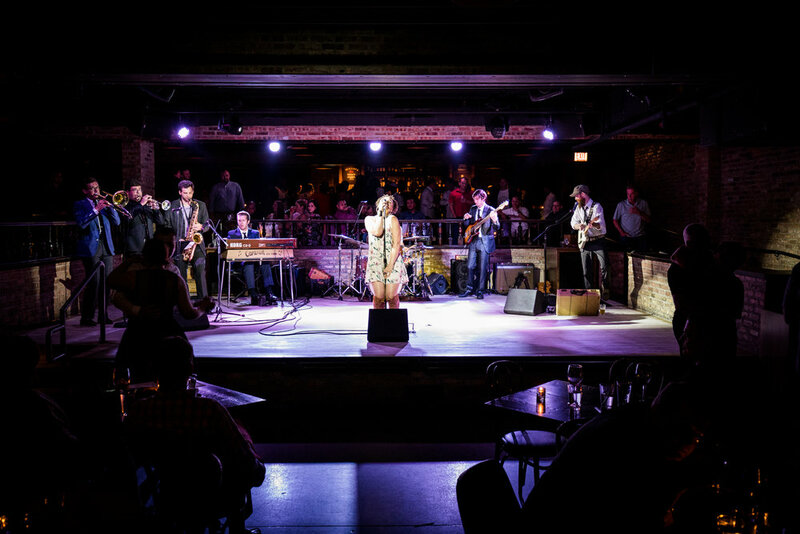 While their music and contagious energy gets people dancing and moving throughout many of Chicago’s premier music venues and festivals, Brooke and the guys continually embrace the opportunity to play a growing number of private events throughout the Midwest. They regulalry play weddings, corporate events, and other unique and special events where the mission is to create something fresh, exciting and truly memorable…and make people move. 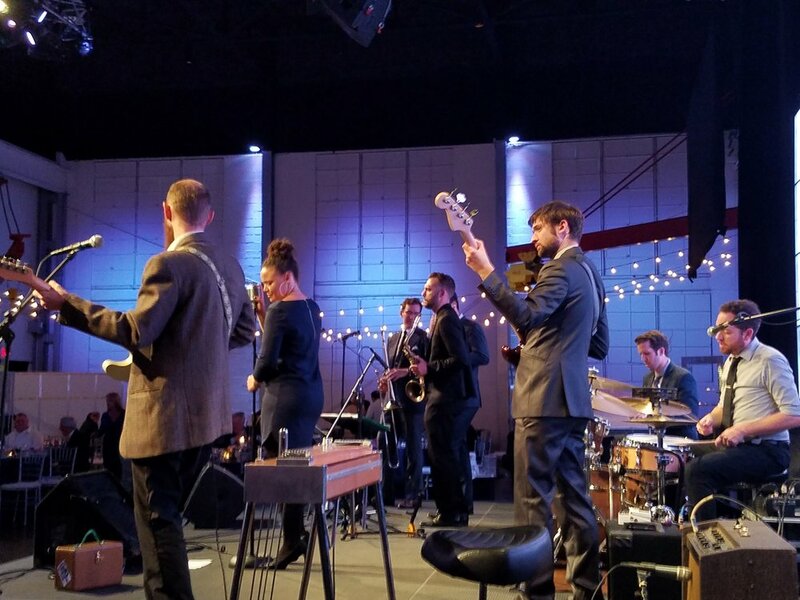 The band is proud to have a full soul line-up made up of a diverse group of people from numerous backgrounds and places across the United States. Each brings their own specific strengths and talents to a truly dynamic group. Brooke Reams (she sings) - A co-founder and principal of the group, Brooke began the pursuit of her musical and stage career at a very early age and attended both middle school and high school for the performing arts in Phoenix, AZ. After graduation, Brooke moved to New York City where she continued her education in music and theater at The American Musical and Dramatic Academy. After a few years of studying, honing her craft and performing in New York, as well as touring productions, she began to focus on her career as a vocalist. Joe Swierupski (he plays guitar): Joe is a co-founder and principal of the band. Originally from NY, Joe spent most of his time concentrating on the arts--- whether that be music, theater or graphic art. A guitar player of over 25 years, he played in various groups as well as teaching kids to bring out their inner-rocker. In 2004 he moved to Arizona to pursue a career in guitar building and repair. It was there he met his lovely wife, and the two moved to Chicago in 2011 with their pair of Italian Greyhounds. When he's not pumping out his own brand of soul licks, he works as a one of the most sought-after guitar technicians in Chicago. The Nice Things are accomplished, professional musicians who each add their own talents and style to give Brooke & The Nice Things their recognizable sound and unique vibe.